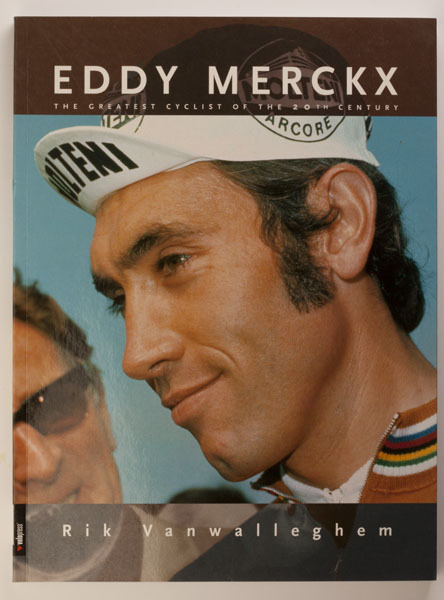 This is a very well written and detailed account of Merckx's life and career with many photos, including a few pages of color. 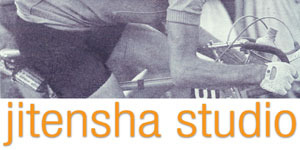 The translation is superb, making this a very readable book for the english speaking reader. Highly recommended.